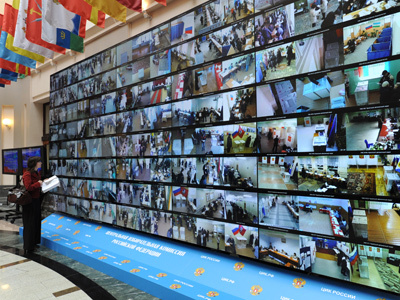 A report on Russia’s presidential vote presented by the monitoring mission of the Parliamentary Assembly of the Council of Europe (PACE) is balanced, said the head of Russian delegation to the body, Aleksey Pushkov. On Monday, the head of the PACE electoral mission to Russia, Dutch Senator Tiny Kox presented in Strasbourg a report on the results of their work. 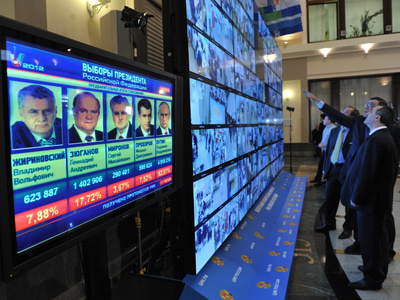 Even though all the presidential candidates had an opportunity to campaigning in the Russian media, the incumbent prime minister and now president-elect, Vladimir Putin, had an advantage over other contenders, European lawmakers stated. They said state resources were abused in his favor, particularly in the regions. 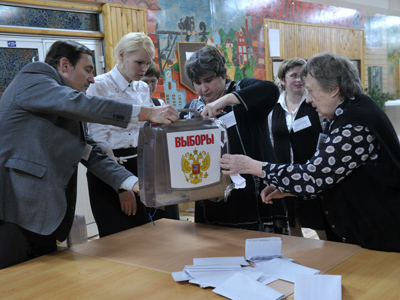 At the same time, monitors admitted that Putin got an absolute majority of the votes and his win in the poll was obvious. The European observers also stated that there has been progress in the organization of election campaign and noted that presidential vote was held on a better level than the December parliamentary poll. 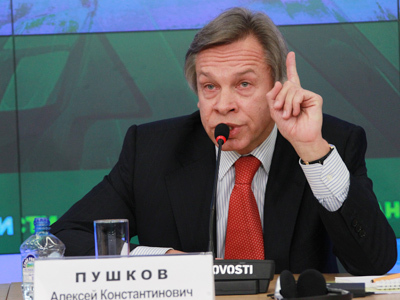 Aleksey Pushkov called on European MPs to “look into future rather than to the past.” Speaking in Strasbourg, he pointed out that Russia has lately taken active steps towards reforming the country’s political system. In particular, a law that significantly simplifies the registration procedure for political parties was adopted. 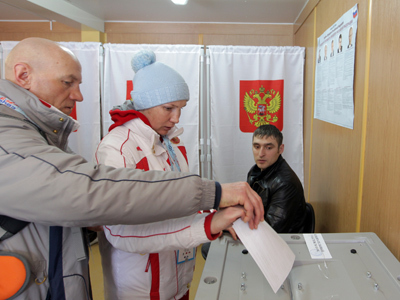 A bill on direct elections of regional governors is currently being considered by the State Duma. Pushkov said that Duma Chairman Sergey Naryshkin has accepted an invitation to attend one of PACE’s plenary sessions and present a speech.